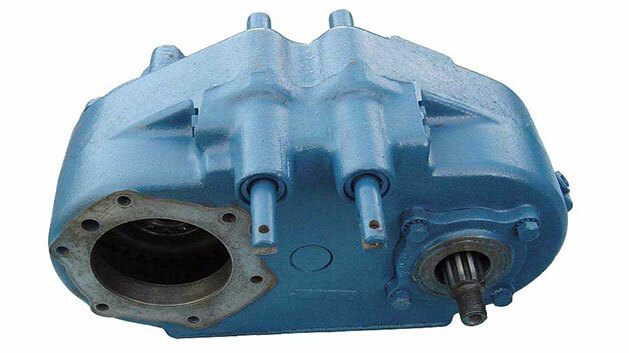 Our Rebuilt T-shift Dana 20 Transfer Cases for 66-72 Classic Ford Broncos are built in-house by our highly qualified technicians. Came factory on 66-72 Early Broncos but can be installed in 73-77 Classic Broncos as well. Stock 2.46:1 ratio. NOTE: NO Warranty if an adapter gear is not purchased. Fits 66-72 Ford Bronco. 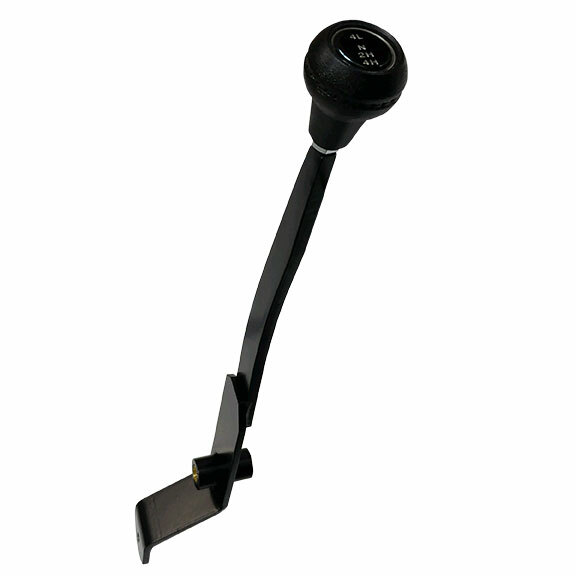 Will fit 73-77 Ford Broncos also but will require installation of the T-style shifter handle (sold separately. Rebuilt in house by our highly trained technicians.